Security is always a crucial concern when it comes to the internet, and there are many different threats out there. The most common issue you’ll run into while surfing the web is malware, though there are some even more pressing concerns, including identity theft and bank fraud, and this is true for businesses too. If you want to be sure that your business is secure, you’re going to need to take a look at your site’s security. For those involved in ecommerce, you’re not only responsible for your own info, but also your customer’s. We’re going to look at two ways you implement a secure payments processing platform for your site. This is the most common option, as it can be a good idea to leave payments processing solutions to the experts. If your company doesn’t have the expertise to design your own processing platform for payments, then you’ll need to rely on help from outside the business, and freelance developers are ideal for this. Of course, you’ll want to make sure that the team you choose to implement the payment platform is trustworthy and good at their jobs. If you decide to save money and opt for a group of unskilled developers to deal with your payment handling, you or your customers may end up paying the price. Keep in mind that hiring a team to do the job will often be more expensive than developing a solution of your own. Another downside to outsourcing this job is that you won’t know how the system works yourself, so if it ever needs an update or an overhaul, you’ll need to hire outside help once again. 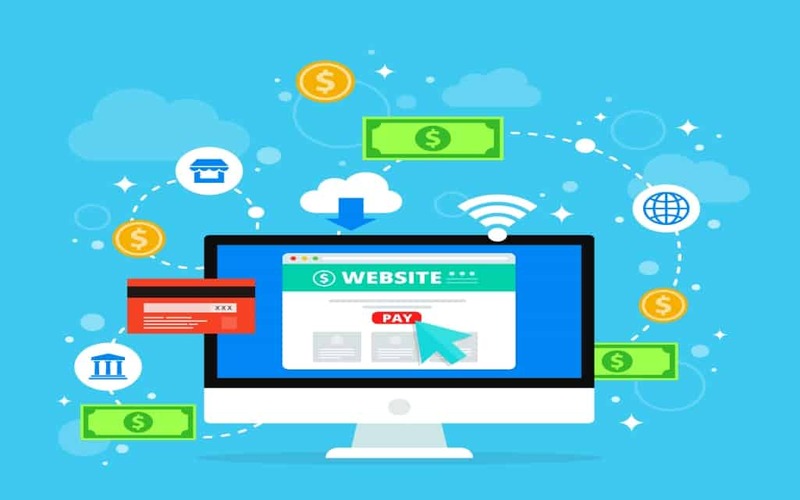 On the other hand, if you have a skilled development crew in your employ, then you can put them to the task of creating a unique payment processing platform for your site. Doing so has the benefit of improving your security because you will have a completely new system that is built from scratch. You’ll also find that this can often be cheaper than contracting the work out, though you’ll want to be sure that your developers have enough expertise to tackle this project. When it comes to developing payment processing platforms, testing has to be thorough, and the code will have to be flawless. Using a method such as this one will ensure that your payment platform is tailor-made for your site, improving functionality and compatibility. This will also give your development crew some experience with the platform, ensuring that any tweaks or adjustments can be accomplished without outside help. Whether you choose to hire a team or use your own developers, you’ll want to be sure that you have a quality payment processing platform for the sake of your business and your customers. We hope that this guide has helped you implement the right platform for payment on your storefront.